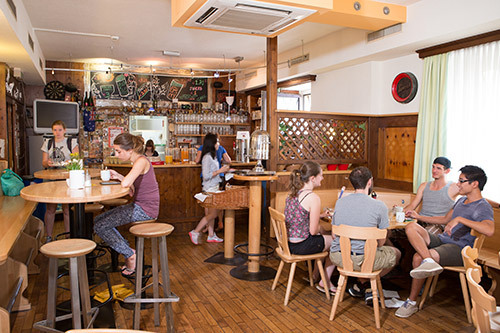 Our hostel is superbly located and allows you to perfectly experience the city. 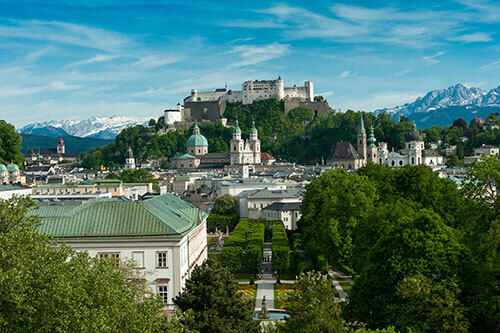 Most of the best known sights in Salzburg are within walking distance, which ensures that you can get to know the city with every step you take. During spring and summer time, you can also make use of our bike rental service, as Salzburg is well known for its lovely bike trails. In case you would like to visit one of the many lovely places located outside the city itself, day tours can be booked at our partner Panorama Tours. 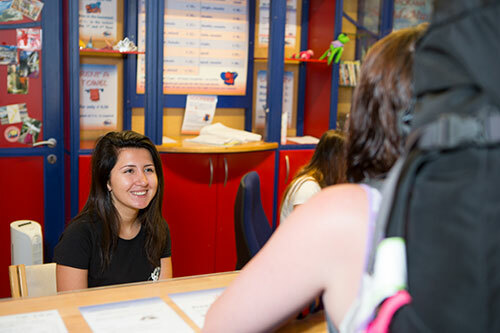 We want you to feel like at home, that is why we offer services such as the following: free Wi-Fi, laundry, private lockers in all dorms, a lovely bar, a small in-house restaurant, daily screenings of “The Sound of Music”, free book exchange and much more. 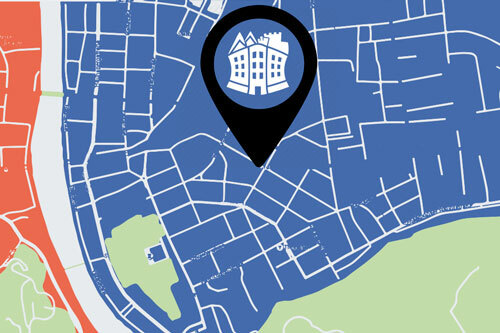 We are prepared to accommodate you all year round and enable you to enjoy the magnificent atmosphere of Salzburg. 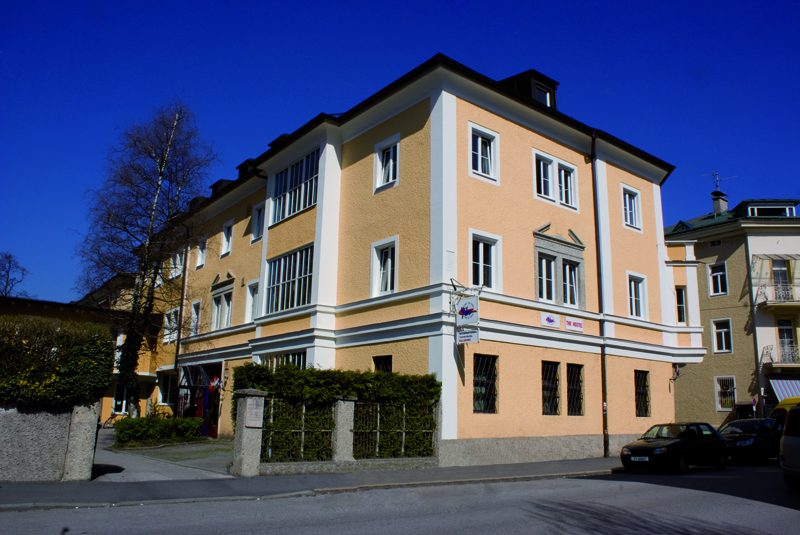 Being situated in the city centre, with only a 10 minutes walk to the train station and the old town, our guest house YoHo is pretty much the perfect starting point for your stay in Salzburg. 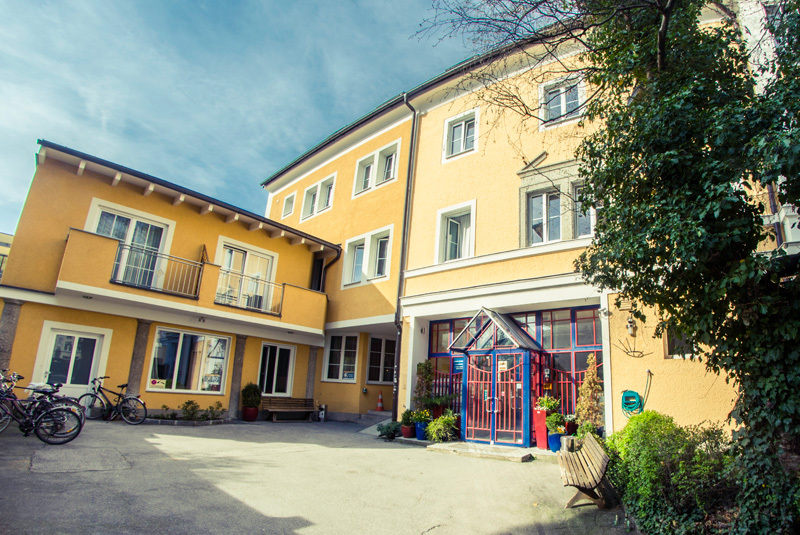 An essential part of our effort to make your stay in Salzburg as convenient as possible, is the support of our international and multilingual staff. They will give their very best to make you feel at home, managing your accommodation on in total three floors with various room sizes including dorms (8-, 6-, 4- bed, male, female and mixed dorms) and comfortable private rooms with key-card-operated lockers and renovated showers.